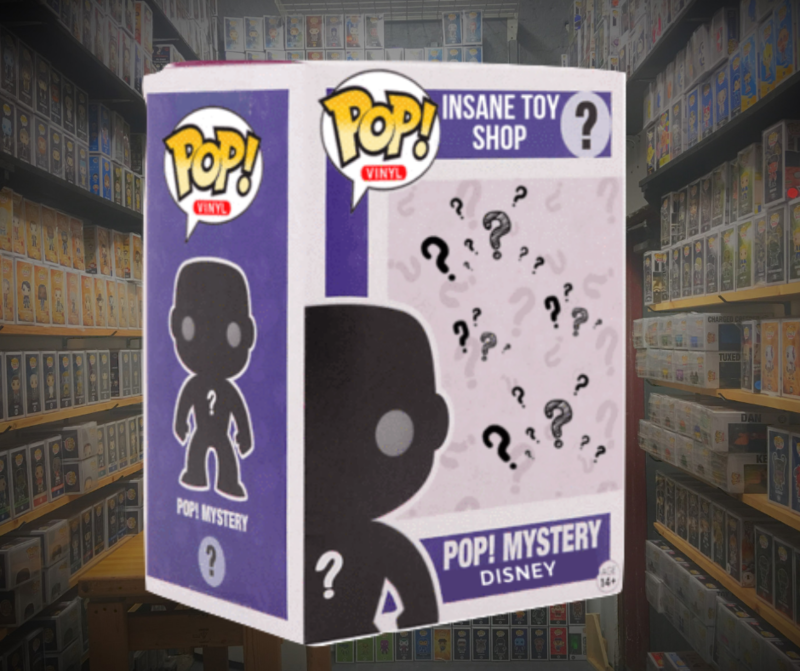 New Disney Mystery Box! Only 250 made. "2 Lucky Winners" out of 250 boxes will receive an additional MYSTERY prize! They are in limited quantity, Get them before they are gone! Will be shipped on 02/04/2019. Our American brothers and Sisters will get it before Valentine. -Aladdin Jasmine w/ Apple Chase V.
-Emperor’s New Groove Yzma GITD Chase V.
-Kingdom Hearts Shadow Heartless GITD Chase V.
-Nightmare Before X-Mas Zero w/ Bone GITD Chase V.
-Ralph Breaks the Internet Yesss w/ Glitter Chase V.
-Snow White Dopey w/ Kiss Chase V.
-Talespin Louie in Purple Chase V.
-Winnie the Pooh Heffalump Purple Chase V.
Next article 🏀🏀 New NBA pops with a surprising POP STAR!🎸🎸 and Specialty Series!